A large glazed Italian confit pot from the Bay of Naples dating from the first half of the 19th century. 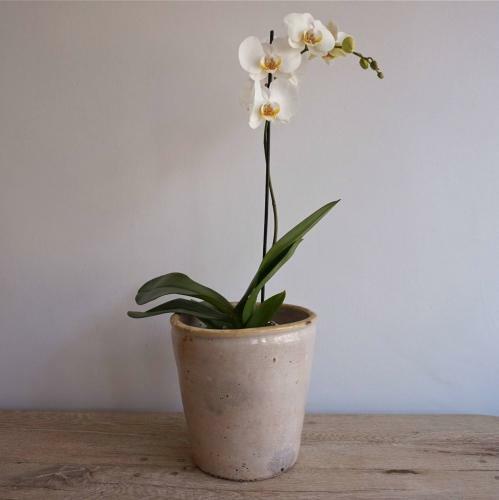 This pot is excellent antique condition and would make a beautiful plant pot or flower vase. Originally used for preserving anchovies, sardines, olives etc in brine or olive oil.